Services In-house Artwork, Sewing, Printing, Welding, Packaging. We Are A Full Service Large Format Printer Service with worldwide printing customers. We bring you 20 years of wholesale supply in this specialized field, and have experienced people you can talk to about your custom trade printing. Posters and vinyl banners, backdrops, truss frame, identity tower, trade show graphics and custom wall backgrounds, We take pride in our worldwide printing system and guarantee your satisfaction. When you want your large format printing done perfectly- and on time every time- talk to us- the trade printing supply experts. 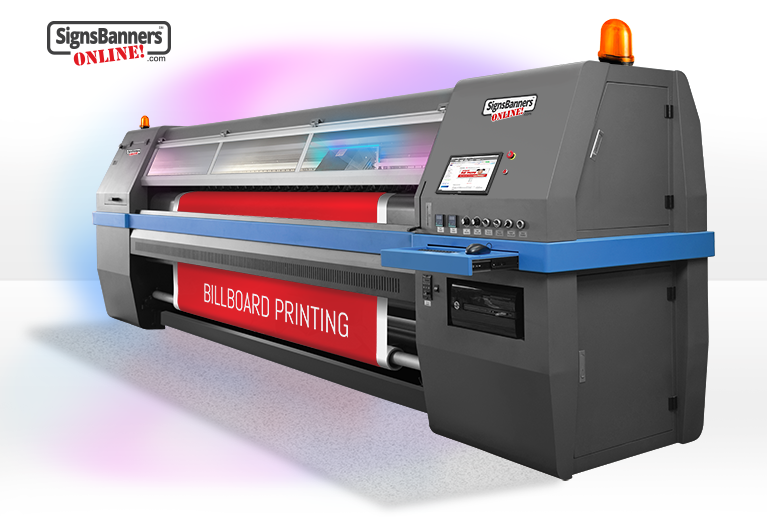 Our large format printing shop includes a complete prepress shop, banner shop, flag shop, billboard shop with modern large and grand format printers of up to 196" width, and a complete finishing shop for roll to roll and trade show graphic finishes. We have the skill, the systems, and the daily capacity to turn your job around quickly and affordably. Our vinyl banner printing shop can produce outdoor vinyl banners up to 16 ft wide and 150 ft long, seamless and with amazing color resolution, and our UV curable, Dye Sub and DTG machines print directly on vinyl, polyfabrics, mesh and trade show graphic fabrics. We also stock super strong heavy duty billboard medias and retail store display graphics! We are large enough to have the right people and equipment to do your job well and offer personal management and attention each project. As an experienced large format specialist, it offers customers searching for trade printing United States a reliable ordering system, online 24-7. Blind Shipment We offer Blind Shipping for resellers, wholesalers and graphic firms. Ask for trade manager via contact us. Easy Order You do not need to login to order. Our special technologies allow you to upload, preview, approve and print via session ID's. You'll be able to watch as your order moves around the factory and to your door. Factory signage and big banners custom made to suit wide span and seamless UV printing for outdoor. 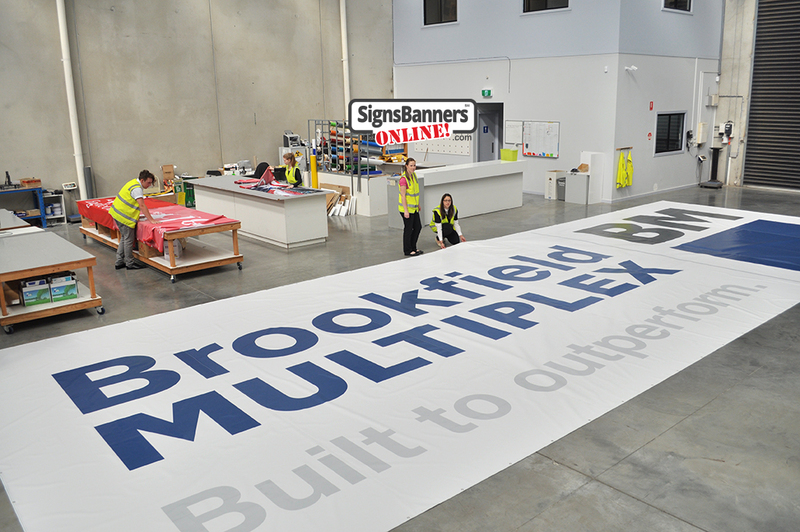 With a workspace bigger than most, and up to date large and grand format printing equipment inhouse, you'll save heaps using our trade printing banner services.